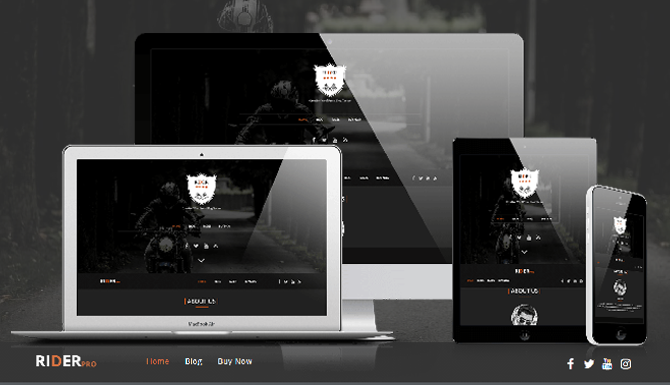 Rider Pro is a lightweight, faster, clean, super flexible and bootstrap based responsive theme for business or personal websites. 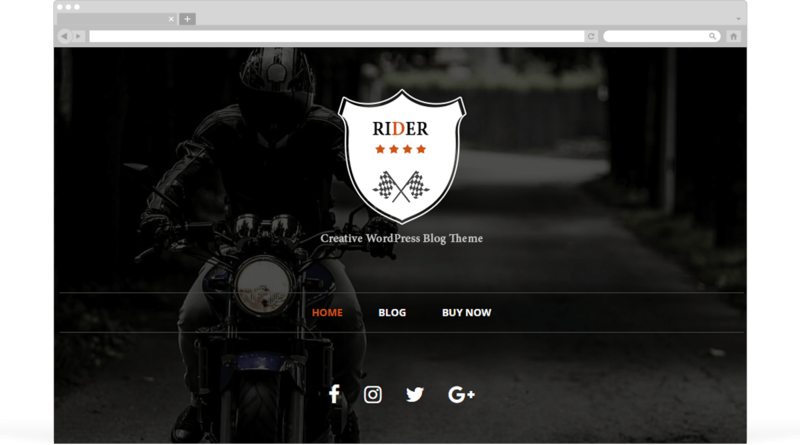 rider Theme is built on top of Twitter Bootstrap which means that your site can be displayed on every device (pc, laptop, mobile devices, tablets etc) without horizontal scrolling. It has got custom widgets, theme-options etc in order to get it customized as per your need. 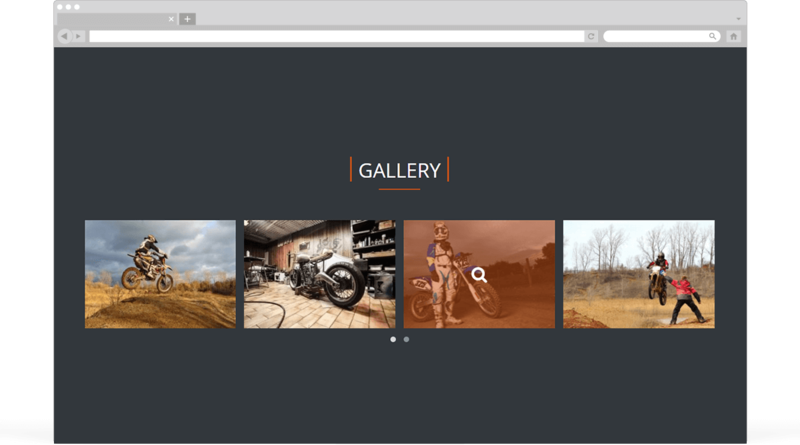 Rider Pro makes your websites look stunning and impressive. So you'll never miss any potential traffic. 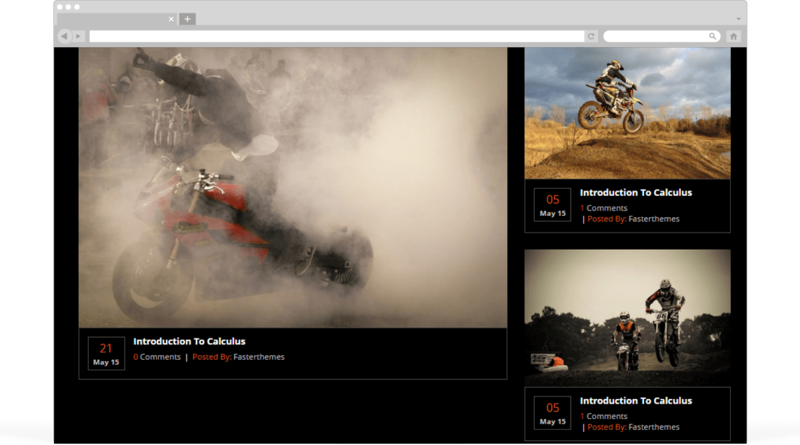 Rider Pro makes your website 100% mobile friendly. 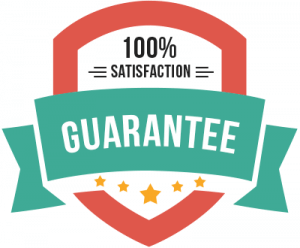 So your website looks perfect in mobiles, iPads, PCs, Mac and all other devices. 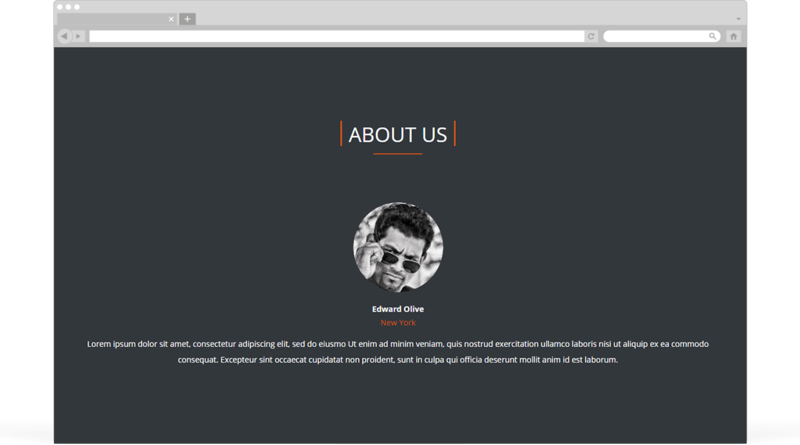 Impress your website visitors by creating stunning header, with menu. Create modern about us section by adding an image and assigning a page url. Showcase your latest blog on your website. Rider Pro gives you scalable vector icons that can instantly be customized. Note: This is a very limited period offer and will end soon. 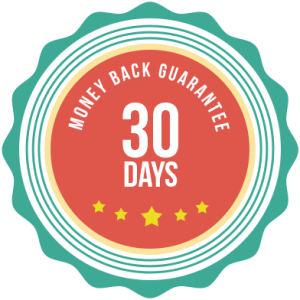 We won’t be able to provide you Rider Pro again in this offer price ($39) once the price is back to normal price ($69). START USING RIDER PRO Now!